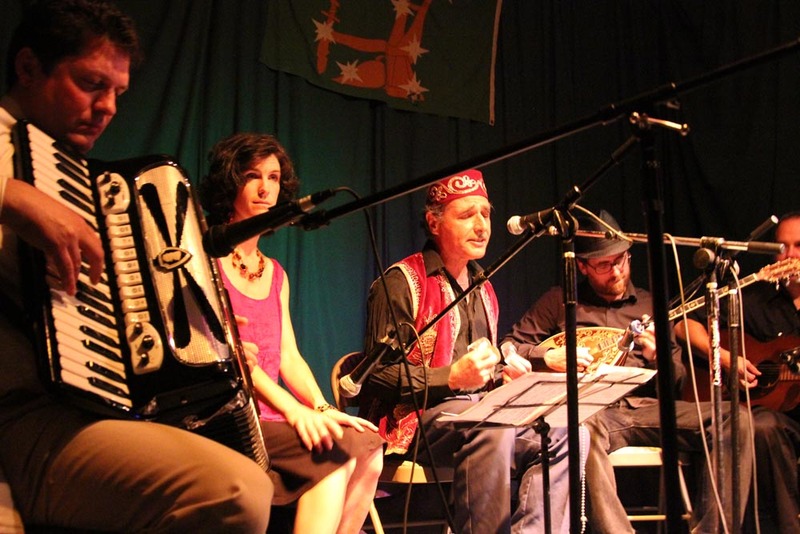 Greek hashish songs, virtuosic Jewish mountain music, and a rockin Romani birthday bash! Begin the evening by traveling back in time to the smoke-filled night clubs of Athens! The Disciples of Markos continue to mine the incredible repertoire of 1930s Greek underworld music. 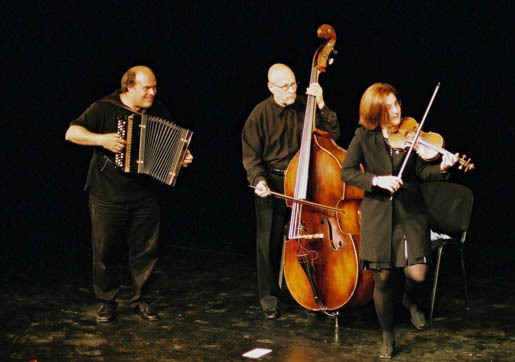 The incredible Veretski Pass returns to the Bacchanal with their virtuosic klezmer roots music. The trio plays Old Country Music with origins in the Ottoman Empire, once fabled as the borderlands of the East and the West. In a true collage of Carpathian, Jewish, Rumanian and Ottoman styles, typical suites contain dances from Moldavia and Bessarabia; Jewish melodies from Poland and Rumania; Hutzul wedding music from Carpathian-Ruthenia; and haunting Rebetic aires from Smyrna, seamlessly integrated with original compositions. 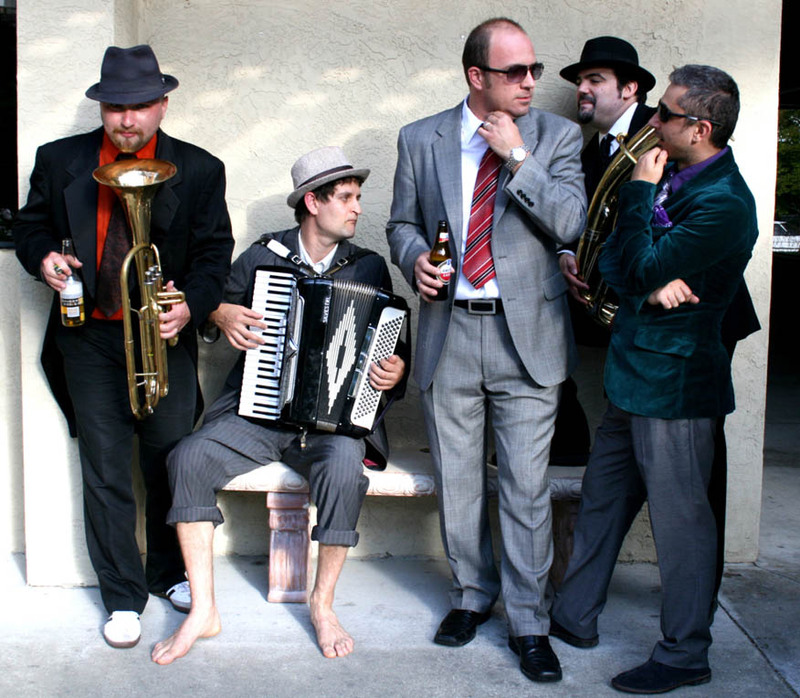 Mano Cherga is our favorite Balkan Romani rock band, and tonight they headline with front man Beodan’s birthday bash. Expect plenty of guests and wild fun!